Rob has joined Pillinger Miller Tarallo in 2017. He has over 15 years of defense litigation experience. He has experience in both the private sector as well as in house counsel for a major insurance company. He has Trial and Appellate experience in the 1st, 2nd and 3rd Judicial Department of the State of New York. 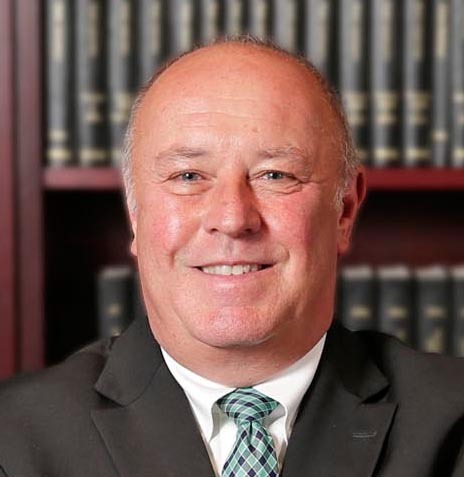 His trial experience includes motor vehicle collisions, pedestrian knockdown cases, slip and fall cases, construction cases, private nuisance and civil rights litigation in the Federal Courts. Rob is an experienced litigator and has participated in both mediation and arbitration in high exposure cases. Rob is an Attorney advisor for the Yorktown High School Mock Trial Team. He has been a guest lecturer for classes at SUNY Purchase as well as Manhattan College.